It is estimated that 20 public universities, 30 private universities and community colleges, and schools will be participating. Exhibition on e-learning technology, best practices, product updates, including software, courseware, e-Learning management system (LMS) and systems supporting e-learning will be presented and contested. 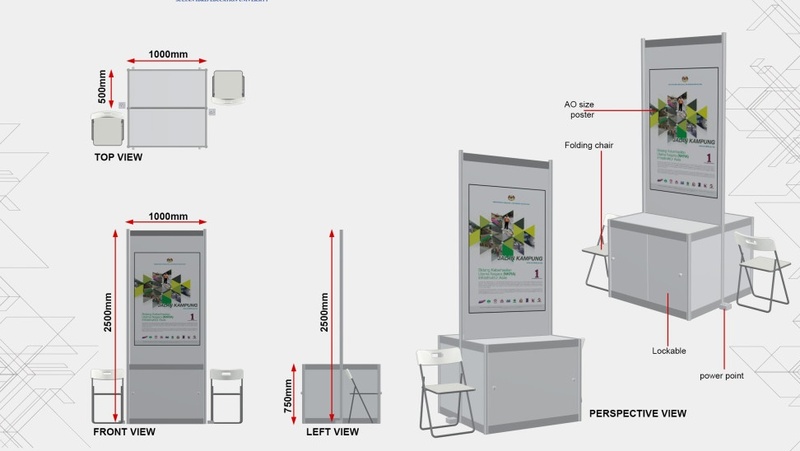 In addition to exhibition booths and sales will be provided. 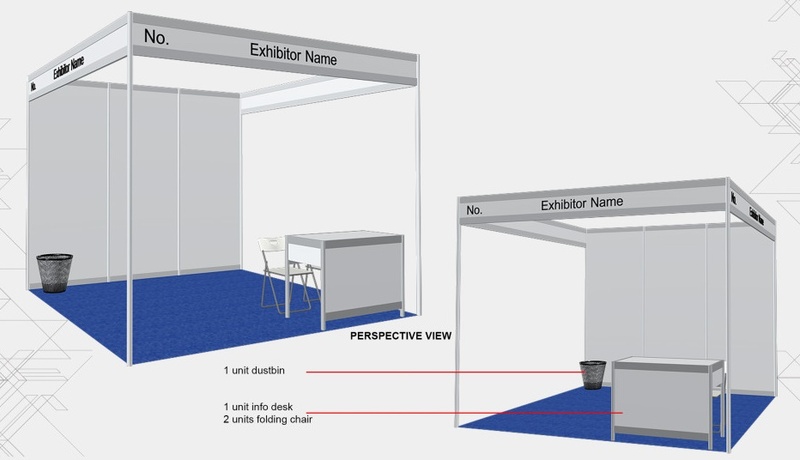 closing date to book your booth is 20 August 2016. Exhibition must relates to product/ e-learning innovation for Teaching & Learning.